Starting an e-commerce is a serious business endeavor that requires a lot of preparation, careful planning, and the right web solutions. If you want to start an e-commerce in China, there are a few extra variables you must carefully consider and address. 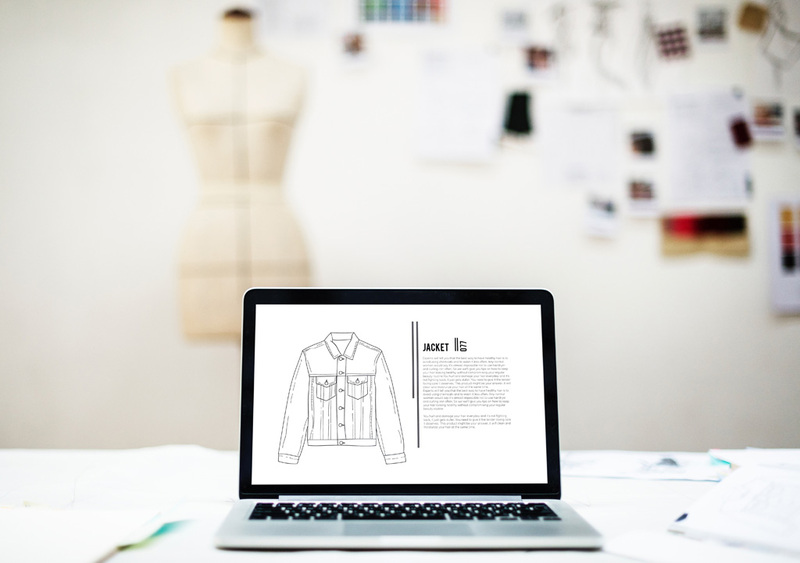 In this guide on how to start an e-commerce business in China, you will find all the steps needed to get your e-commerce business off to a successful start. Even though these steps apply to every new e-commerce, we will explore additional actions needed to enter the Chinese market. #1 Is The Chinese Market Ready For Your Product? There are two main scenarios when opening an e-commerce in China. Either you already have an established e-commerce in the western market and you want to expand to China, or you want to launch a brand new e-commerce only for the Chinese market. Whatever the case, never make the mistake of assuming that your product or service will be welcomed in China. You must carefully evaluate and analyze your idea in the light of the Chinese market. This step will determine if you can get your project off the ground in China or to have to quit prematurely. Even if you already have a product that has been very successful in the western market, it is still possible that it could turn out an absolute flop in China. The risk is even higher if you are about to launch a brand new product or service. How does my product address the need? Is there a void in the market? Even though you may find some useful input researching online and exploring social media in China, the best way to go through this step is to interview real potential customers and listen carefully to their reactions and opinions about your product. This may be challenging if you are not located in China, but it is such a critical step that you may want to reserve some of your budget to hire a reputable local market research company who can organize the interviews on your behalf. You will never regret the investment since it will lay a solid foundation for your future project. What is your typical customer profile (age, gender, family status, annual income, and so on)? The more accurate you are in collecting this information, the more chances you will have to create an e-commerce that will really hit the Chinese market. Notice that at this stage you should hold back from developing your sales platform. The reason being that only when your market research is completed will you know what direction to push to your project. For instance, the information collected will determine what design is the most appropriate for your e-commerce in China, how to organize your content, the tone of your marketing material, how to differentiate yourself from competitors, and so on. In China, you cannot use the same tools you employ in the western world for market research since many of them do not work or even exist here. Google, Facebook, Instagram, Twitter, YouTube, and many other applications are all banned in China. However, there are similar tools that will return valuable information. For instance, if you want to collect information about your competitors, you must explore popular marketplace platforms in China like Alibaba, Tmall, and JD.com . Spend time on these platforms to understand what your competitors are offering and, most important, read customer reviews. This will provide you with invaluable information to differentiate your offer and possibly fill an important gap in the market. For instance, are people complaining about specific features or asking for additional ones? These are all clues that will determine how to customize your products or services to the real needs of the market and make them better than your competitors. WeChat is the most popular social media in China and must be used to understand popular trends in the country. The platform will tell you what people are interested in and most importantly, if they are talking about your product. What you will discover on WeChat is a good indicator of how popular your product or brand is in China. 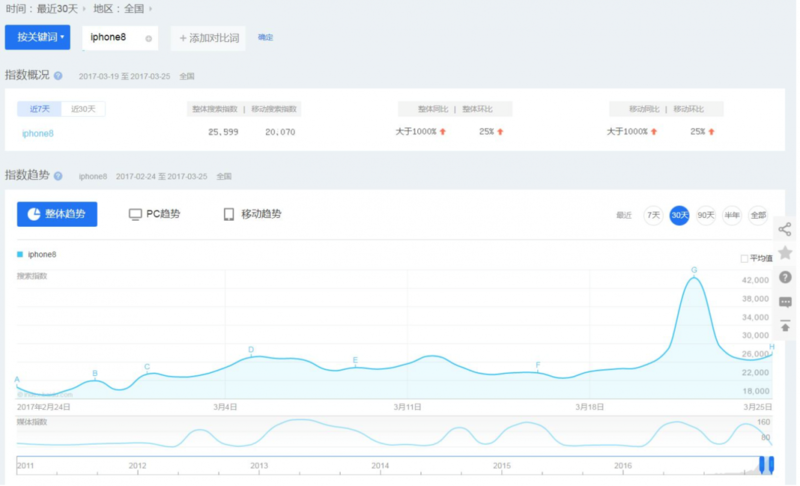 There is a handy “WeChat Index” tool that will tell you how popular a keyword is based on search trends and where the keyword appears on WeChat. 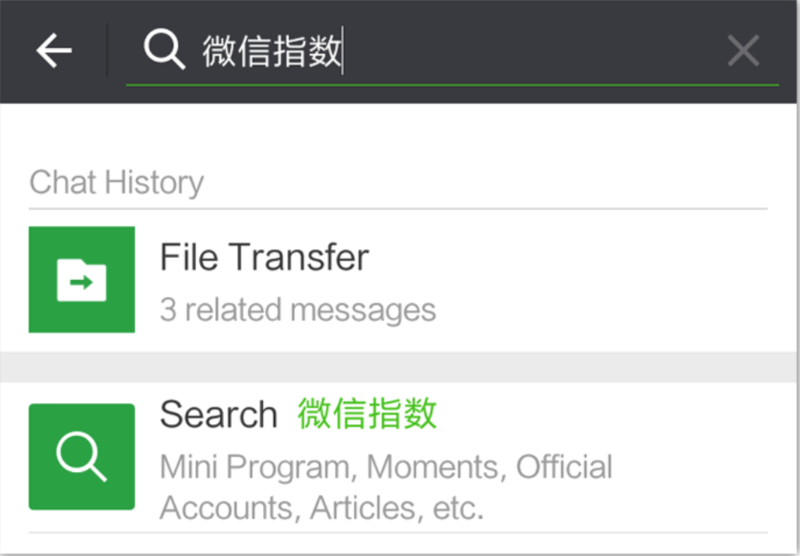 To access the tool you must type “ 微信指数 ” in the search bar. The first result you will see is the WeChat Index. From here you can type your selected keyword and the tool will return all the relevant information. 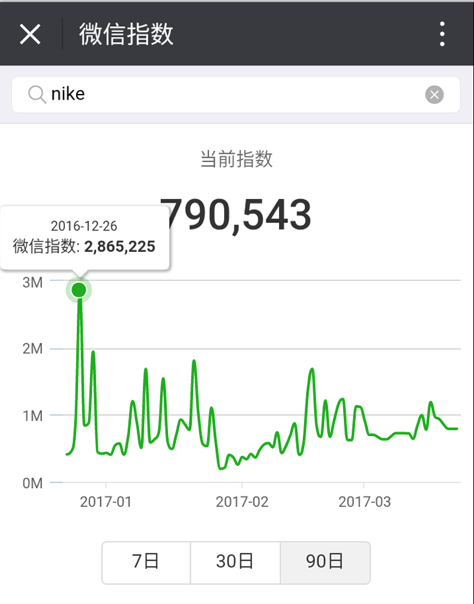 It is always a good idea to cross-check WeChat results with Baidu trends. Baidu, the most popular search engine in China, offers a tool to explore keywords called Baidu Index. This tool is for free if you have a Baidu advertising account but unfortunately, the interface is only in Chinese. Other tools you may want to use to complete your market research are Weibo Index and Qihoo Index. However, keep in mind that many of these tools are only in Chinese and to access some of them you need to open an account, which is only possible if you reside in China. Therefore, unless you are familiar with Chinese language or are a local resident, the best advice is to ask for the support of a web agency in China like QPSoftware who can assist you and advise on your market research. Now that you have all the needed information about your target market and customers, there is another essential factor to consider that is peculiar to the Chinese market. In China, you cannot open an e-commerce business unless you get approval from the Chinese Government. This is by far the most daunting part of opening an e-commerce in China. Everything revolves around the ICP license, a document issued by the Chinese Ministry of Industry and Information Technology (MIIT) that allows your e-commerce business to operate in China. Obtaining an ICP license is not always easy and individual requirements and procedures may vary from city to city. Even though a foreign entity may apply for the ICP license and eventually obtain it, the overall process is a lot easier for Chinese companies. In some cases, it is possible to sell in China without an ICP license but you must be aware that if for some reason your e-commerce is blocked by the government, this is an irreversible process. We suggest you read our article that explains in detail what an ICP license is and who needs it. That leads to another legal issue you must address; do you need a company to sell in China? Unfortunately, there is no straightforward answer to this questions since there may be different approaches in how to do business in China. However, once again, if you want to make China a primary country for your business, having a local company will give you total freedom for your operations. For more detailed information you may refer to our guide on legal requirements to sell in China and different approaches to online sales in China. Since complying with local laws is pivotal and failing will result in your e-commerce being shut down by the government, it is always a good idea to ask for local specialized support. The help of a local company will make the process faster, enhance your chance to obtain the mandatory documents, and you will have the peace of mind that you are complying with local regulations. Having your e-commerce hosted in China or elsewhere is a critical decision. The Internet is not free in China and foreign websites have to go through the censorship system called the “Great Firewall of China”. The “Great Firewall of China” will make your e-commerce slower than the ones hosted inside the country. Even if you host your e-commerce in neighboring countries like Hong Kong, you will not have the same performance as websites hosted inside China. Such hindered performance will impact on the user experience and may therefore also affect revenue. Hosting your website outside China can be a good alternative to avoid dealing with complicated Chinese legal procedures and as an alternative to target the local market. However, if China is your primary target market, it is highly advisable to host your e-commerce inside the country to provide your users with an enhanced experience and to make your platform more trustworthy. However, to host your website in China, the ICP license is mandatory and you have to go through the process of obtaining one as explained previously. The size of your company and your budget will mainly determine your decision in this regard. If you want to have a unique presence, you may hire a local web agency that can create e-commerce platforms highly customized for the Chinese market. This solution will give your brand a touch of uniqueness but it will come with a longer development process and an overall higher cost. 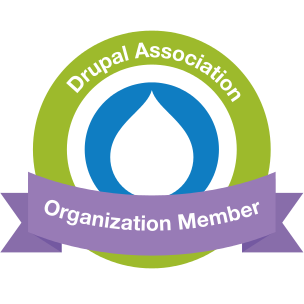 As an alternative, you may choose from one of the many e-commerce platforms like Magento, PrestaShop, or Drupal. 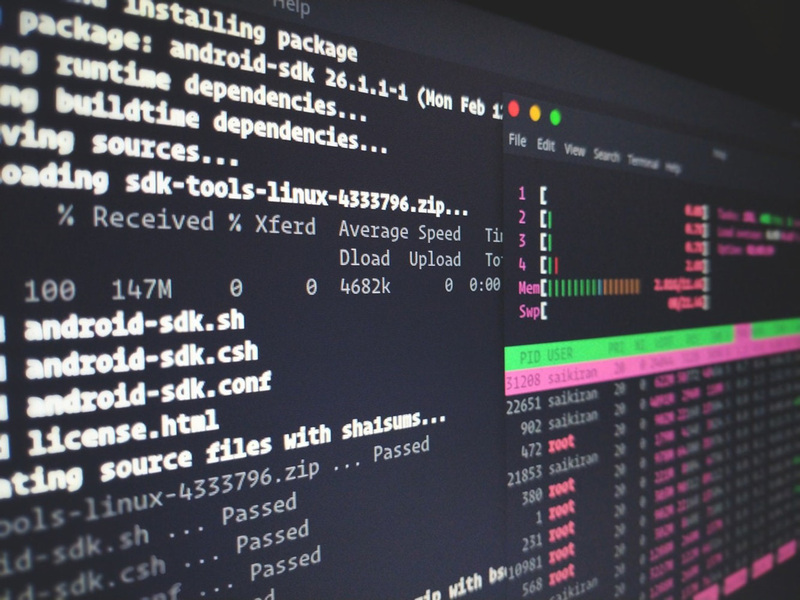 These are open source platforms that offer professional solutions for your e-commerce and can be customized to your brand. The cost of using one of these platforms is lower than a personalized solution and even the maintenance costs may be somewhat reduced. Whatever your decision, keep in mind that the DIY approach in China, hardly ever will produce substantial results. Your e-commerce platform must be customized to reflect your branding and the content organized with the Chinese consumers in mind. Local web agencies that have been operating in the local market long enough will give you the necessary hints and tips to make your website appealing to Chinese users. This means creating an e-commerce differently than what we usually see in the western world. The support of a Chinese web agency may add to the cost of opening a Chinese website but it will be repaid by a better appeal to your market users. Now it is the time to push your e-commerce to reach as many customers as possible. 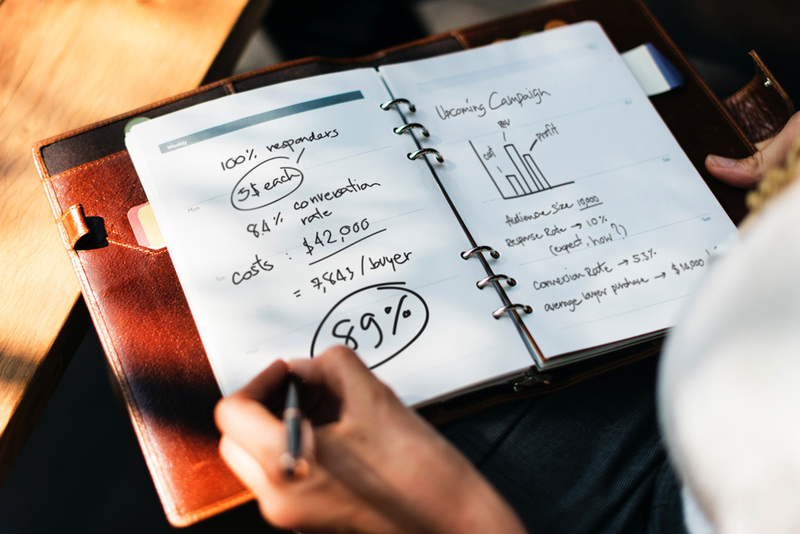 You need to plan a marketing strategy. This involves different areas. If you already have a brand and logo you are using, the task is somewhat easier. However, focus on increasing its popularity in the local market. Always keep in mind that what really matters in China is not the quality of a product but its popularity. Having a clear USP is what will win your possible customers over. You need to make good use of the information collected during your market research and craft an easy message that gives your customers a good reason to buy your products or services. Did you identify a need of the market? Explain how your product will fill that specific need. Are customers using similar products asking for additional features? Show your prospective buyers what have you done to fill the void in the market. A well crafted USP will leverage on the benefits in store for your customers and clearly set you apart and possibly even above your competitors. Since you are dealing with a market affected by different dynamics, where people have an entirely different culture, it is best to have a local web agency guiding you in creating the perfect USP for your target audience. Your marketing strategy must start with the content on your website. As you present and explain your products or services, you must always have your audience in mind and craft a message that appeals to their emotions. The way you organize your content may vary depending on the profile of your typical customers and where they live. As a general rule, keep in mind that you must spend time educating your audience. Products that are widespread in the western market may not be so common here or the features may not be well known. Therefore, you may need to add extra lines of text to explain them clearly. Buying decisions are prompted by different factors than in other parts of the world. You must identify these factors and leverage them as best you can. Always keep in mind that your marketing message doesn’t always have to sell your product. Maybe the message focused on an idea or the lifestyle behind the product. This is especially true in a country where appearance is of paramount importance. Once you have identified your marketing message, keep it consistent across all relevant platforms: website, social media, or any others. If you have an e-commerce operating in the western market, you can use it as a marketing tool among Chinese communities living abroad. If you can increase the popularity of your product among these communities, its popularity will increase as local Chinese look at their compatriots living abroad to discover new trends. WeChat is the most popular social media in China with over one billion users. The platform owned by Tencent offers several tools that you can implement in your marketing strategy giving you a chance to reach a massive audience in record time. Some of the tools you may consider are WeChat Mini Programs, WeChat Shops, or WeChat App. 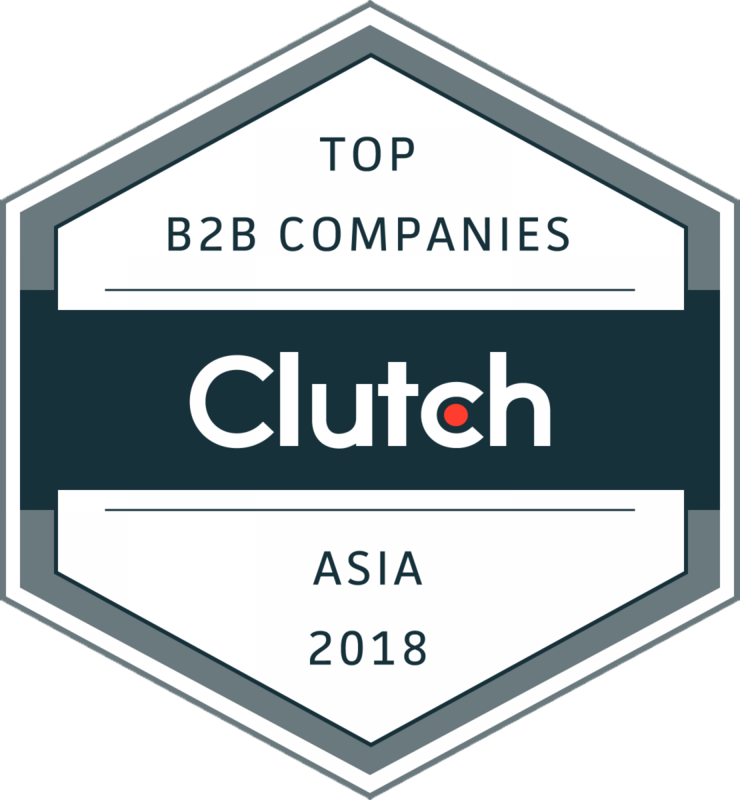 These tools offer practical solutions to run marketing campaigns, games, loyalty programs, news, and many others that are particularly effective in the Chinese market. Even though they are not a viable substitute for your official e-commerce website, they will provide a valid support channel to attract new customers, retain old ones, and even sell directly on WeChat. You e-commerce will never generate sales unless customers discover it. Some of your budget must be reserved for an effective SEO campaign in China. Baidu is the leading search engine in China and even though it is very similar to Google, there are significant differences to consider. For instance, Baidu puts a considerable emphasis on the homepage and fresh content is more important than extensive content. The same goes for several other factors that call for an in-depth knowledge of Baidu if you want your SEO efforts to really pay off. The content and SEO campaigns must be organized according to Baidu’s rules. It is a good idea to hire an SEO expert in China who knows all the secret of Baidu and is constantly aware of new upgrades. After all, if your e-commerce doesn’t show in the search results, it may seem it does not exist. 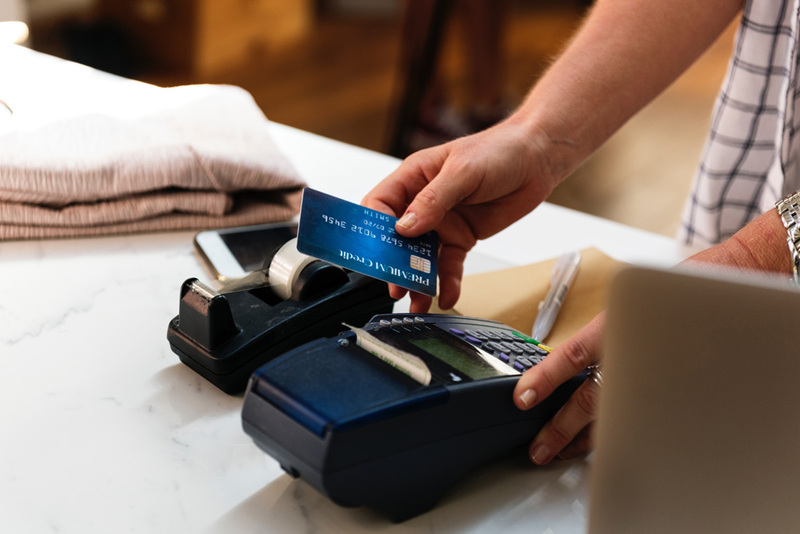 The conversion rate of your e-commerce will be significantly affected by providing your customers with a comfortable and easy way to finalize their purchases. In this regard, China pays online differently than the rest of the world. If PayPal is all the rage in the western world, Alipay and WeChatPay get the lion share in China. Currently, these are the preferred payment tools in China and need to be integrated with your e-commerce platform. The advantage of these two payment tools is that they make the average Chinese consumer feel very comfortable to finalize their purchase. In particular, WeChat Pay is especially important since it allows possible customers to buy and pay for your products directly from the WeChat platform. Considering the massive audience of this social media channel and the possibility to implement a WeChat Store in your marketing strategy, this payment tool cannot be missed. All your effort to establish the most effective e-commerce business in China would be wasted if you do not regularly track your business performance. Most e-commerce platforms have integrated tracking tools or you can ask your developer in China to implement a personalized BI (Business Intelligence) into your e-commerce platform. 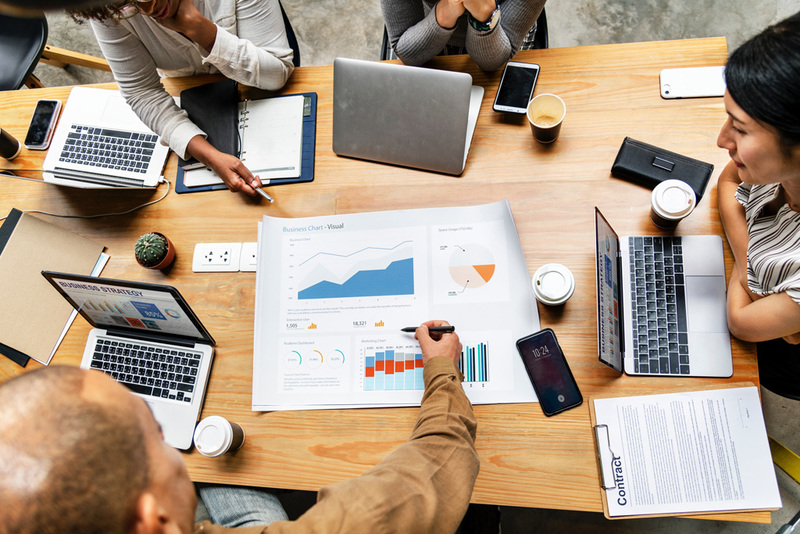 The data collected is vital to understanding how your e-commerce in China is performing and to evaluate if your marketing efforts are bringing the expected results. Keep checking and analyzing the data constantly to improve your e-commerce and set new marketing strategies. This is the only way to understand how effective your e-commerce is and to push it to the top. Starting an e-commerce requires a lot of planning, hard work and commitment, especially when opening an e-commerce business in China. Challenges here are increased by local rules, different buying habits, and a language barrier. However, due to the size of the Chinese market, if you do your homework diligently you will see significant results in return and you will never regret your decision to enter the Chinese market. Even though the process of starting a new e-commerce in China may be at times daunting, with the proper professional help you may make the process smoother and achieve better results in a shorter time. QPSoftware has all the expertise and the local market knowledge needed to offer you outstanding & complete support for starting your e-commerce in China. Contact us today and we will be glad to assist you.